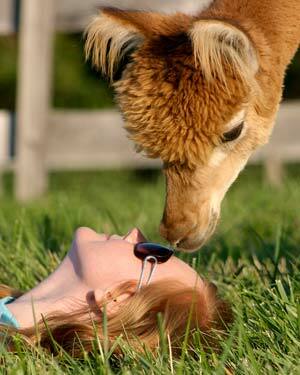 For any farm located in Maryland or Delaware that owns alpacas - includes voting rights. Located outside Maryland and Delaware, with or without alpacas - does not include voting rights. Free website listings for MABA members! All members of the Maryland Alpaca Breeder's Association are entitled to inclusion in our farm and alpaca search listings, a complete farm profile, and alpaca and store listings with your paid membership! Once you're ready to Join MABA, please fill out your online membership application. Once you have submitted your application, you will be redirected back to this page to pay your membership dues. Renewals are due on July 1st each year. You don't need to submit the membership form below - simply pay the appropriate renewal fee below and your membership will be extended within 72 hours. Please let us know via email that you are sending a check/money order so we know it's on its way. Please note: Your membership will not be renewed or reactivated until the payment is received, deposited, and clears with our bank. For speedier service, we recommend using the PayPal options above. If you're not a member of a MABA committee, please consider joining. As our organization grows, its success will depend upon proactive members. Plus, its a great way to network with other breeders and the public, stay in the know, and have fun! 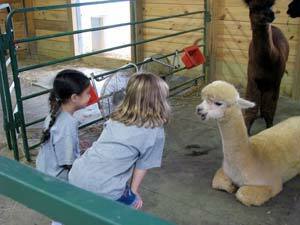 Please email service@marylandalpacas.org for more information. MABA participates in the Openherd Affiliate Program, which allows you to use Openherd's system to upload and manage your farm information, sales lists, and other pages free of charge and your information will be automatically synced to your profile on the MABA website. To get your farm listed, simply create a free account on Openherd. Once you have created your account and your farm profile (go to 'My Farm' in your Openherd account, click 'Edit My Farm Page,' make any edits, and click 'Create Farm Profile'), send an email to Dennis Mignogno to let him know you've created your Openherd farm profile. We will then add you to the MABA website.